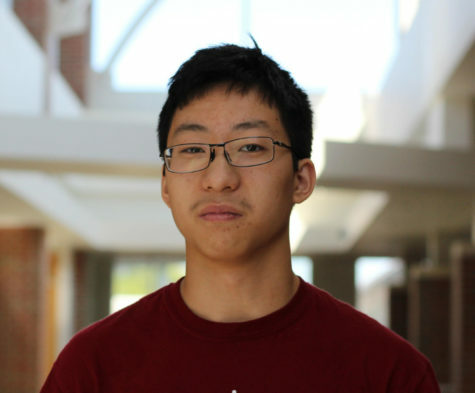 I'm James Yin, and I'm one of the web content editors this year. Some other positions I've held have been News Section Editor and copy editor for the sports section. Although I've mostly been a reporter and write stories for News Section and Perspectives, I also enjoy doing graphics like myWhat's the Buzz Just A Minute I did last year. My favorite works were the "Treeting the Environment" and my Acumen story about digital art. You can see that and all my other works in the column to the right. When I'm not doing newspaper work, I'm probably studying for a class, attempting to draw poorly, watching anime, or dying on the inside.